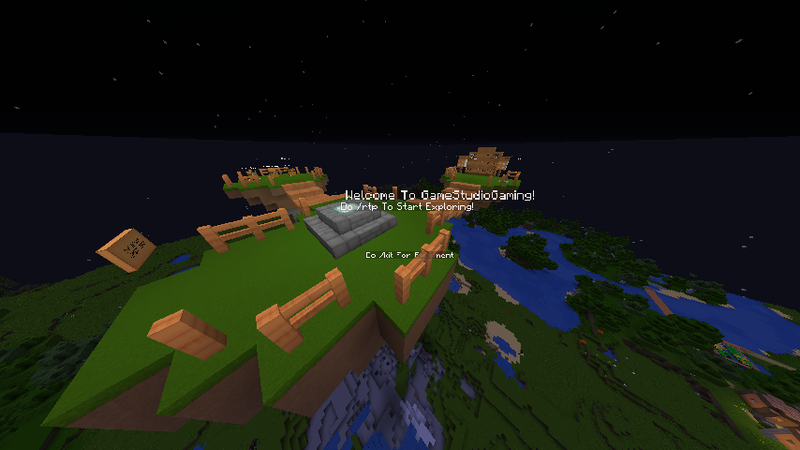 StudioCloud is a Minecraft Survival server run by GameStudio. It aims to be better then other survival servers by using custom plugins and new features! Buy equipment and perks from our webstore to help us improve the server and keep it running while also getting perks and items! The link is in the header. If there are any hackers or cheaters online, please report it to a staff member. The entire list of staff is here. If you would like to donate to help keep the server running, then go to the link below. Thank You For Choosing StudioCloud!